ONE of Norway’s most sought after ensembles the Engegård Quartet share their stunning Scandinavian sound at St David’s Hall on Tuesday 6 March. This ‘Pay What You Will’ Lunchtime Concert at 1pm features a bold and fresh interpretations of masterpieces from Haydn and Grieg all performed in the Quartet’s inimitable style. 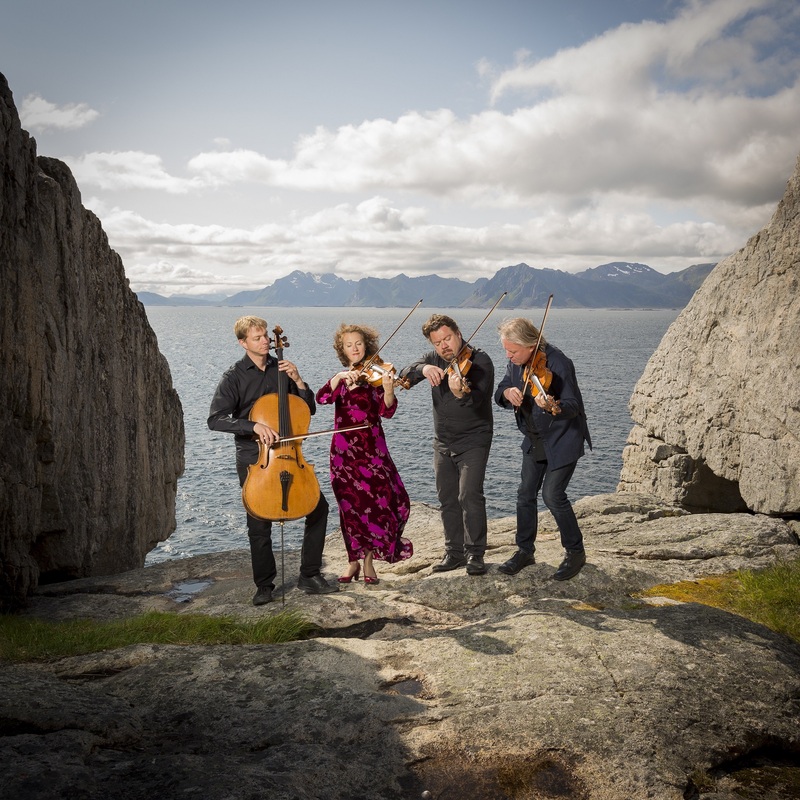 Since forming under the midnight sun in Lofoten in 2006, the Engegård Quartet have garnered international acclaim, and inspired some innovative partnerships and programming. With a busy concert schedule throughout Scandinavia and further afield, they have performed in some of Europe’s finest venues including the Mozarteum in Salzburg, Prague’s Rudolfinum and now the National Concert Hall of Wales.